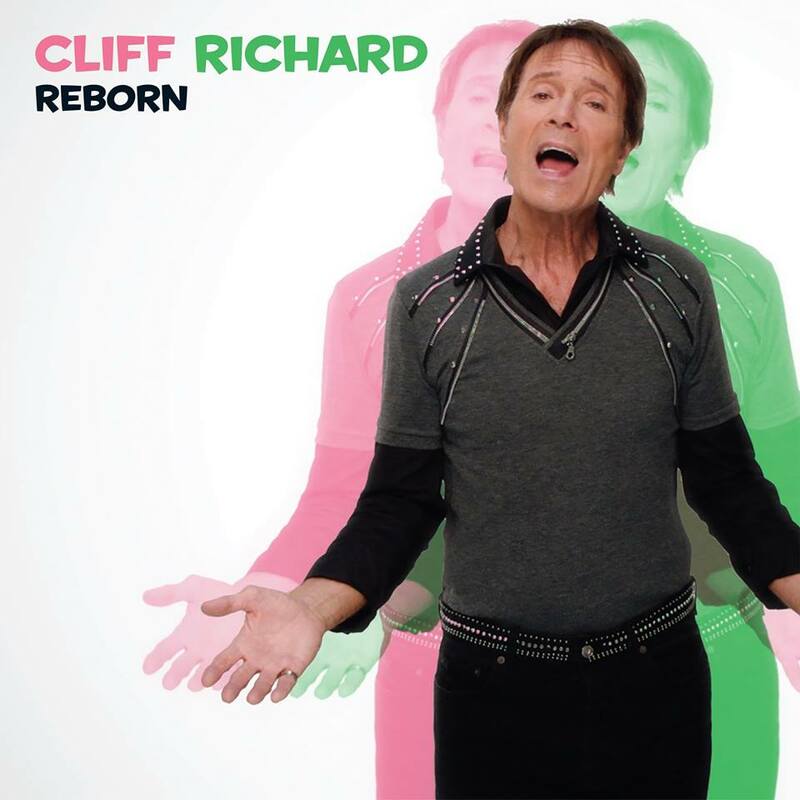 This site is an attempt to track down and list all songs touched by Cliff Richard, as well as offer analysis and research into how the songs were created, presented and accepted by the public. 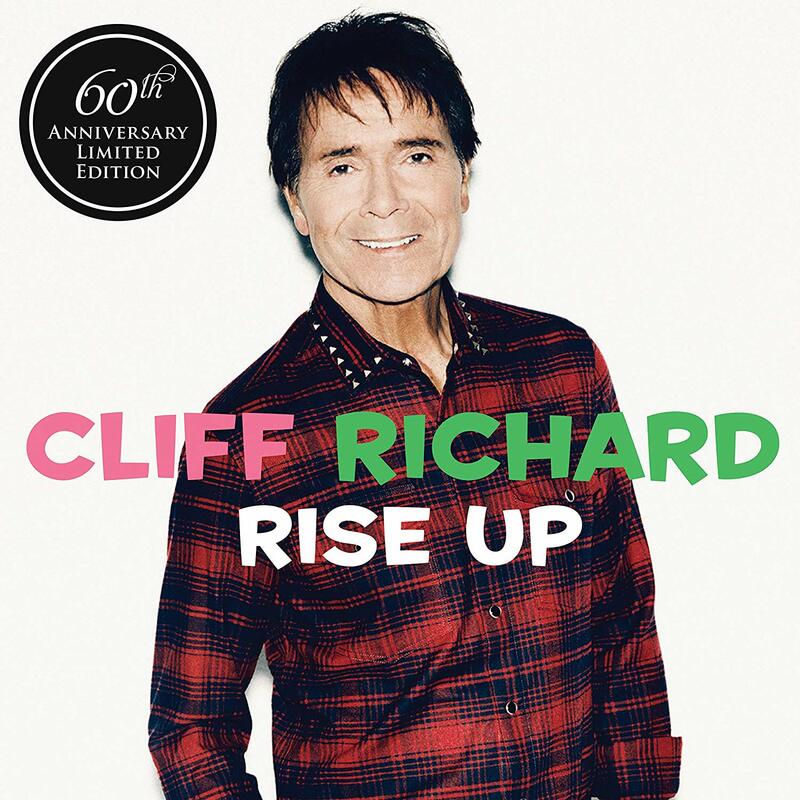 It is not a discography. 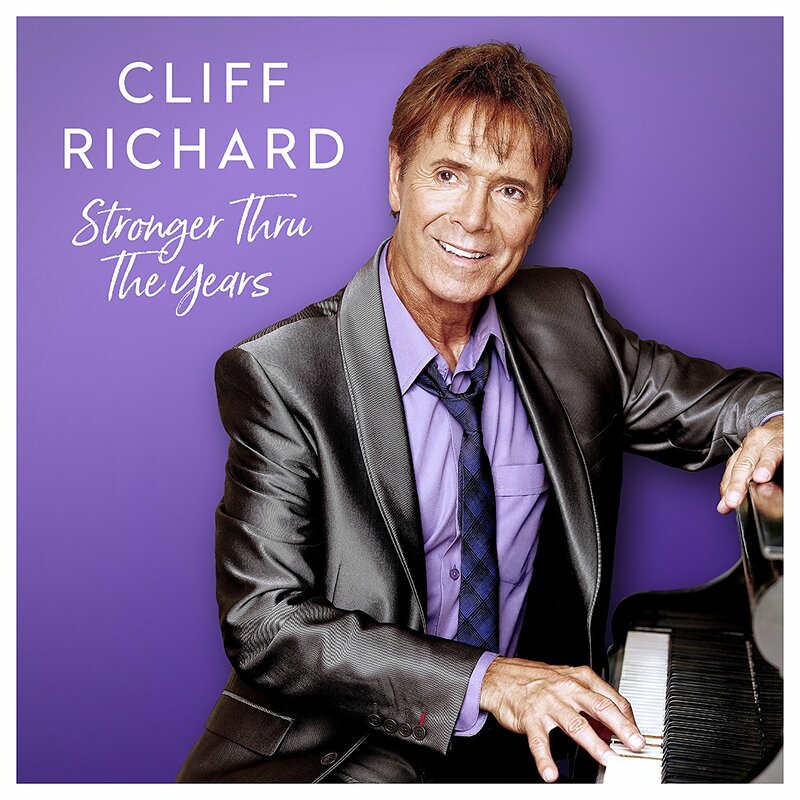 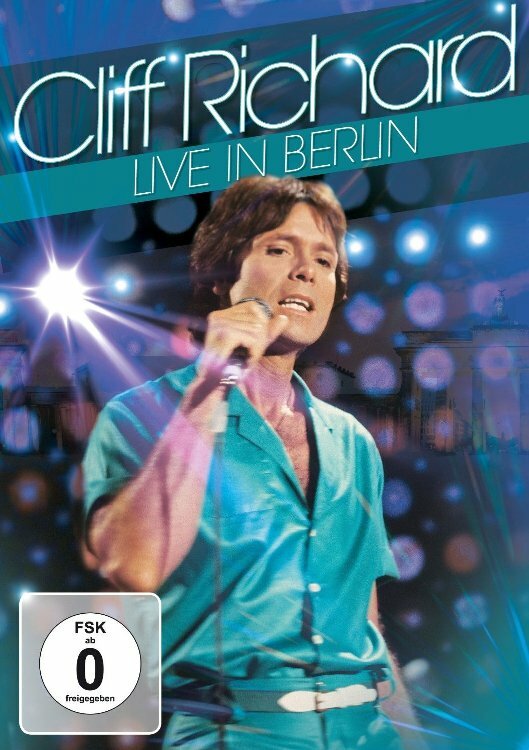 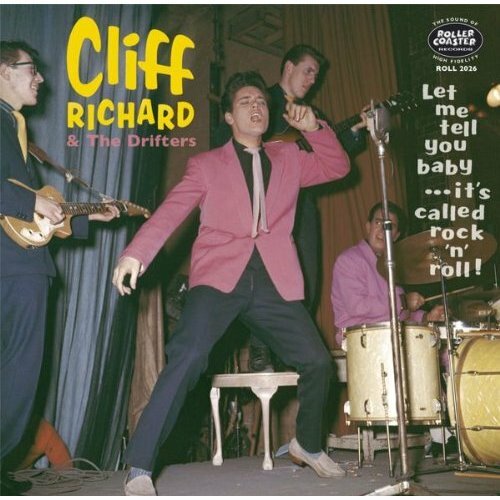 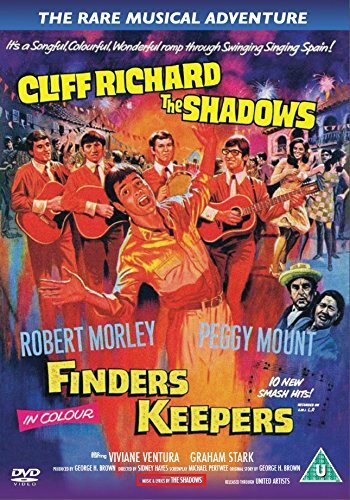 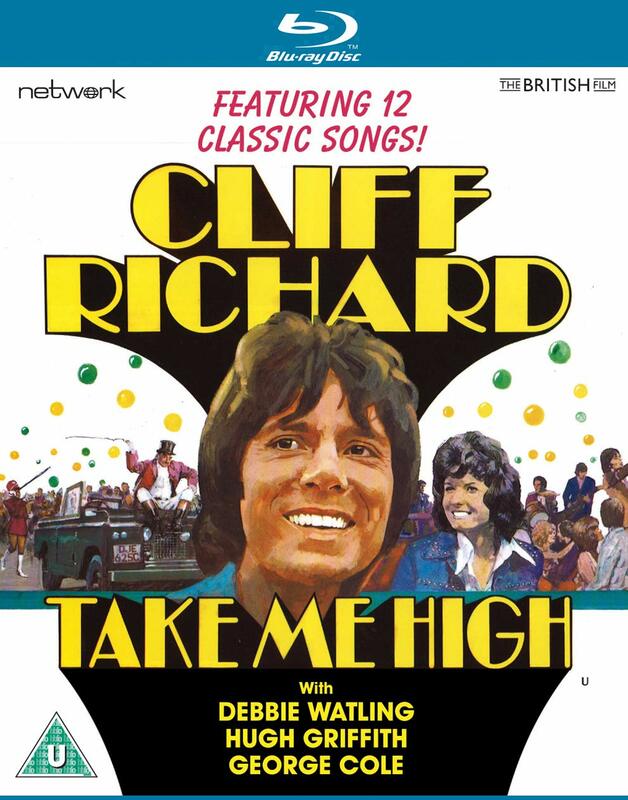 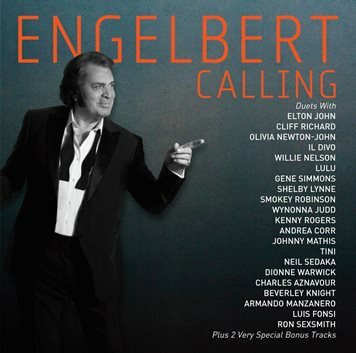 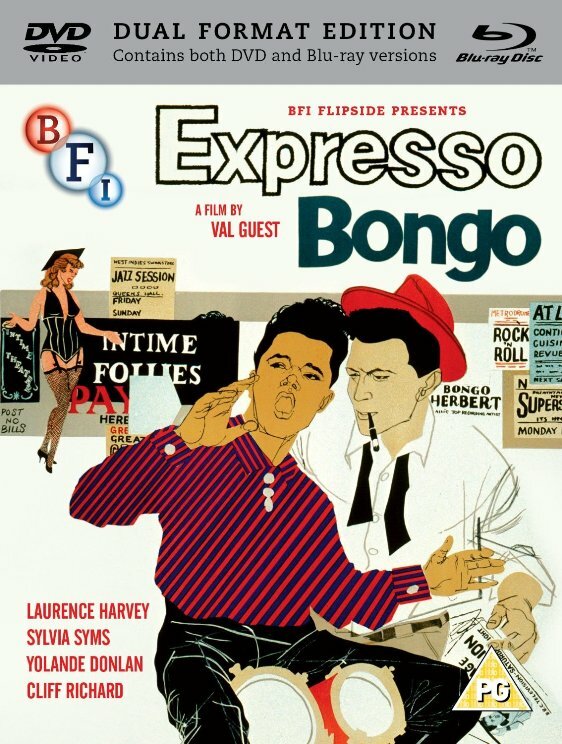 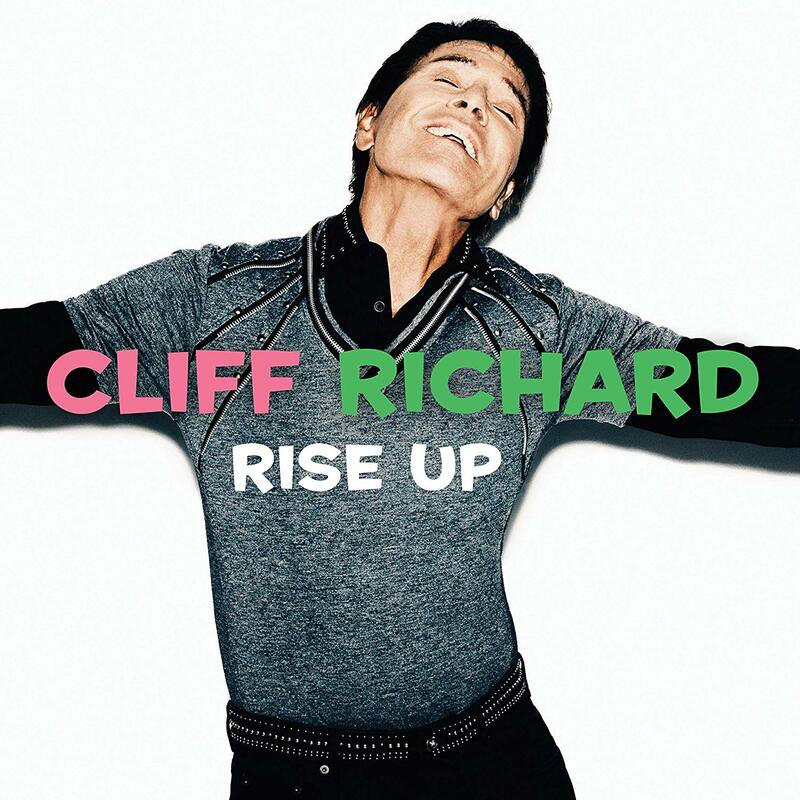 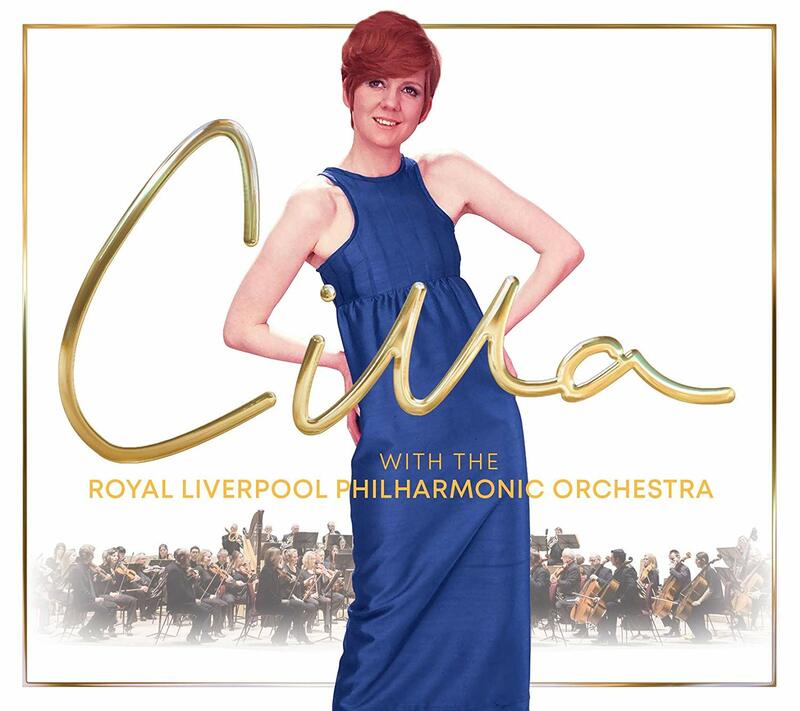 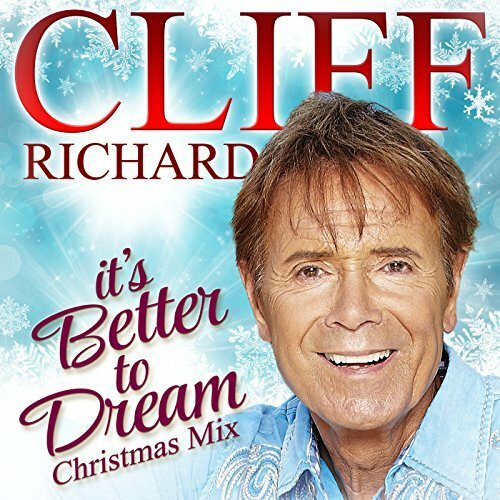 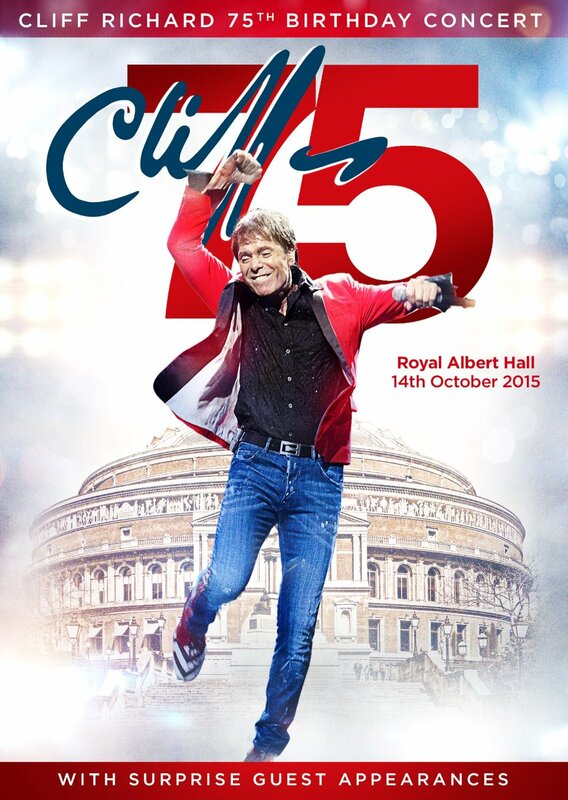 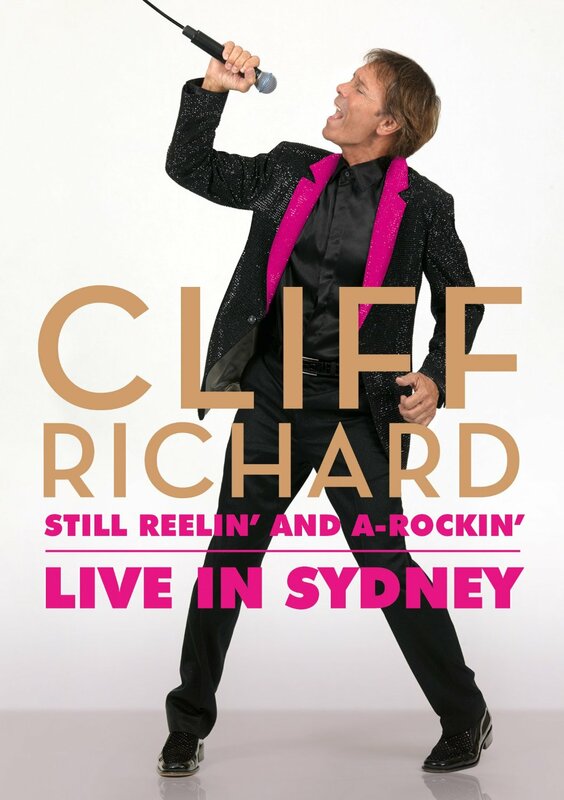 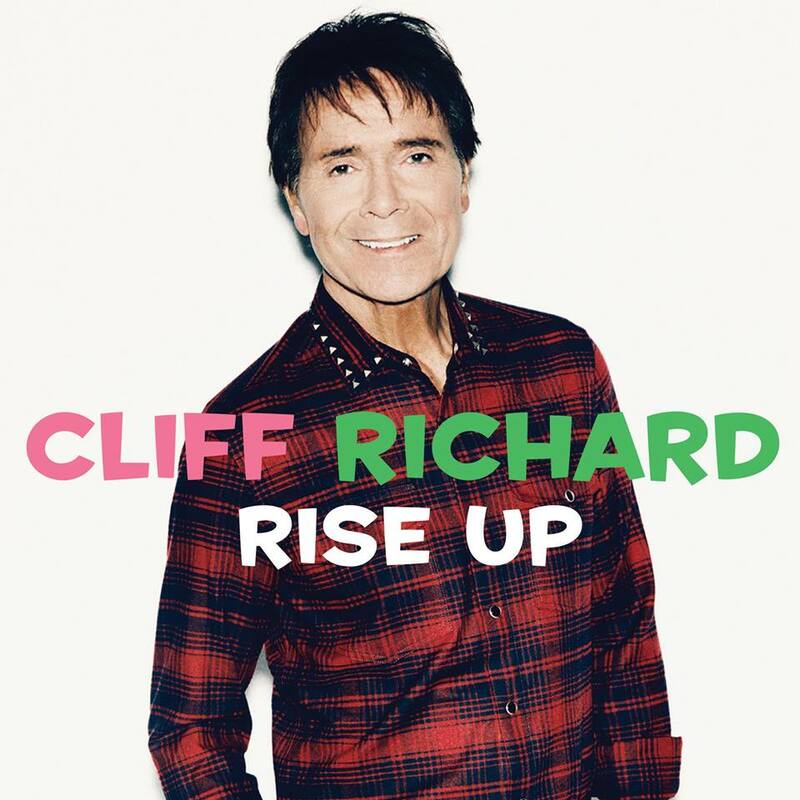 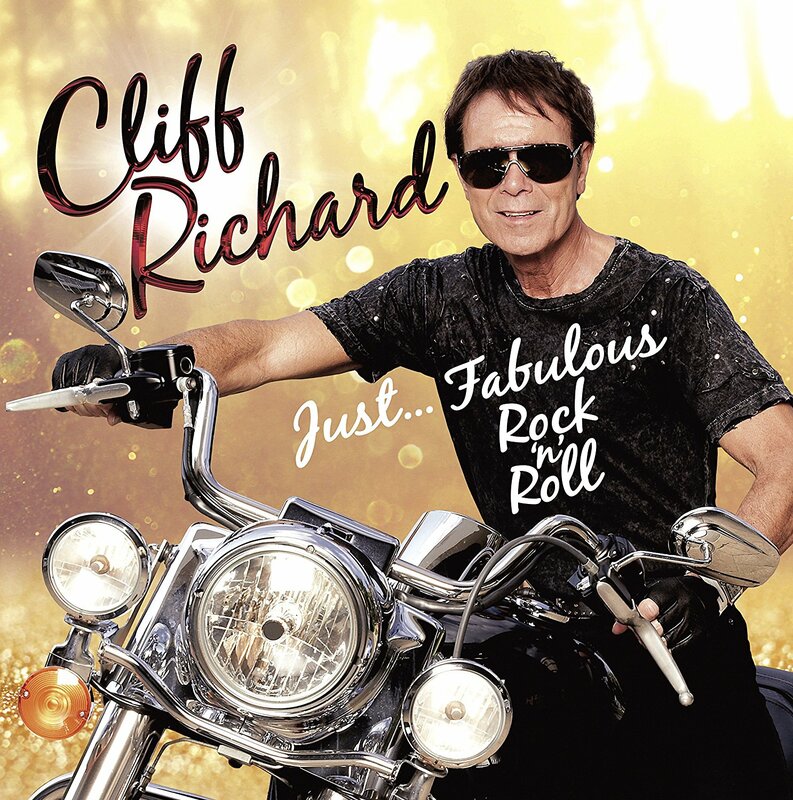 It could better be described as a "song-ography" of Cliff's musical career. 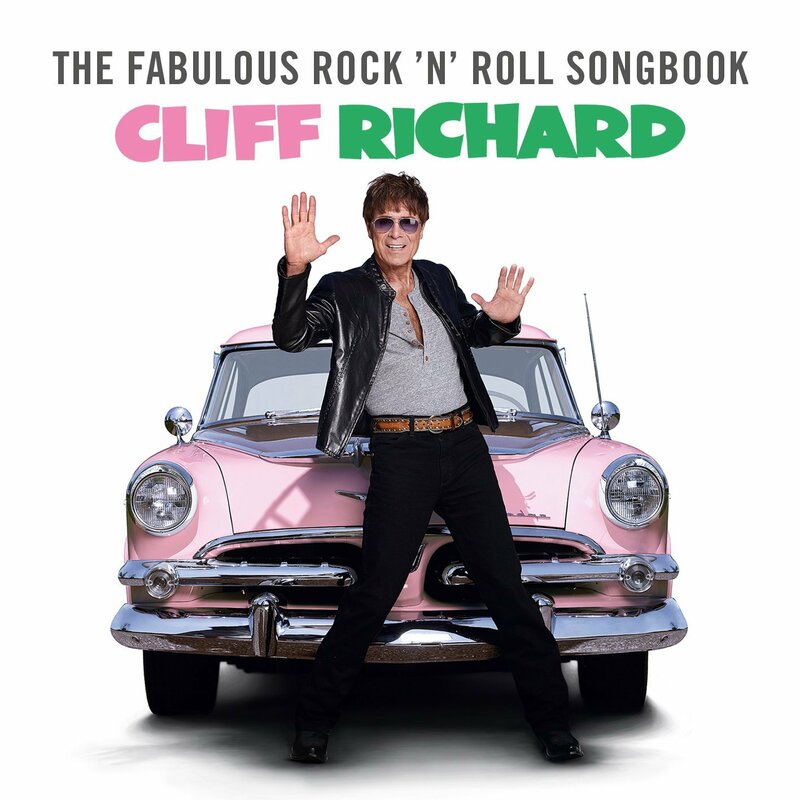 The main pages are the Song Lists, which list all of Cliff's songs and variations thereof. 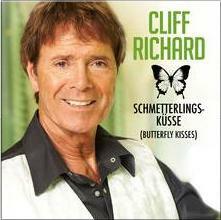 All additional pages are supplemental and are built off of those pages. 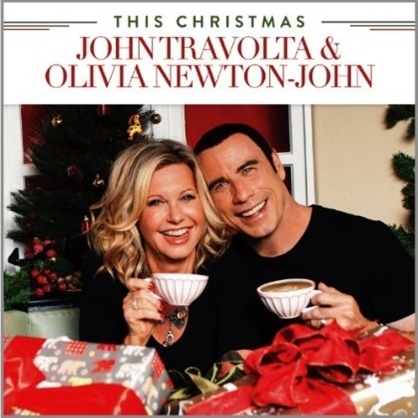 If there are any questions, comments, corrections or complaints (!?) 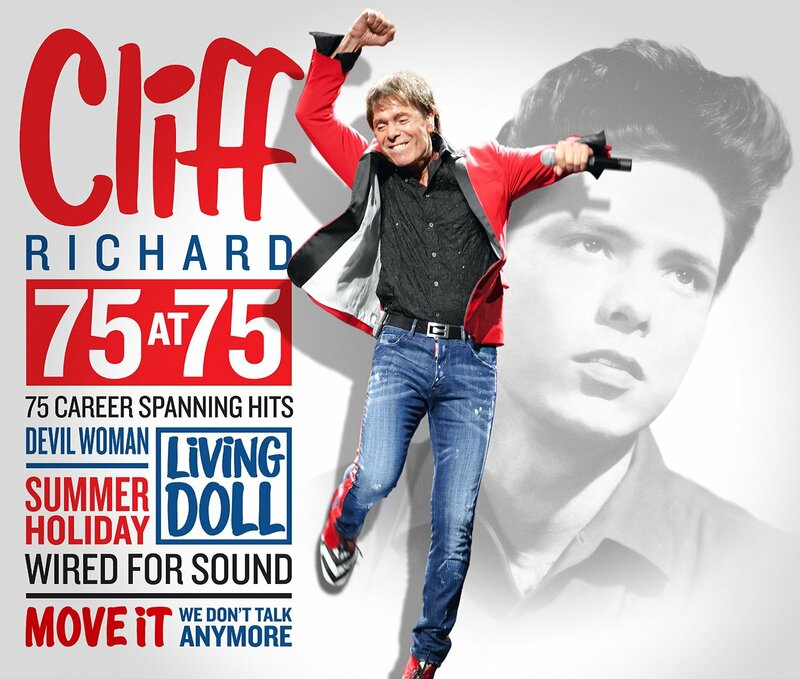 about this database, please feel free to contact me at cliffrichardsongs@gmail.com. 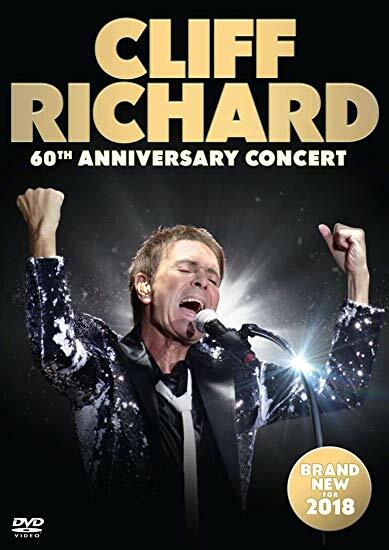 I welcome your feedback.